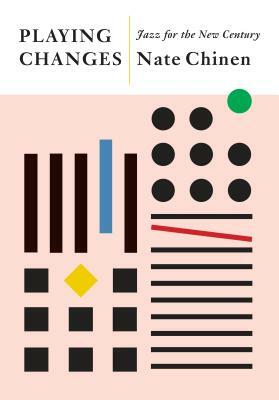 NATE CHINEN has been writing about jazz for more than twenty years. He spent a dozen of them working as a critic for The New York Times and helmed a long-running column for Jazz Times. As the director of editorial content at WBGO, he works with the multiplatform program Jazz Night in America and contributes a range of coverage to NPR Music. An eleven-time winner of the Helen Dance—Robert Palmer Award for Excellence in writing presented by the Jazz Journalists Association, Chinen is also coauthor of Myself Among Others: A Life in Music, the autobiography of impresario George Wein. He lives in Beacon, New York, with his wife and two daughters.